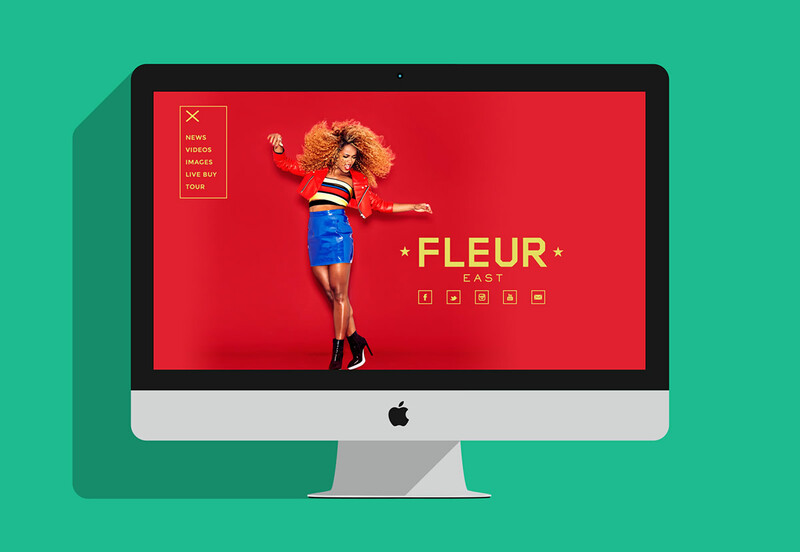 I worked as part of an internal digital agency at Sony Music, responsible for the design and build of a range of artist sites as well as Social Media Collateraland Banners. 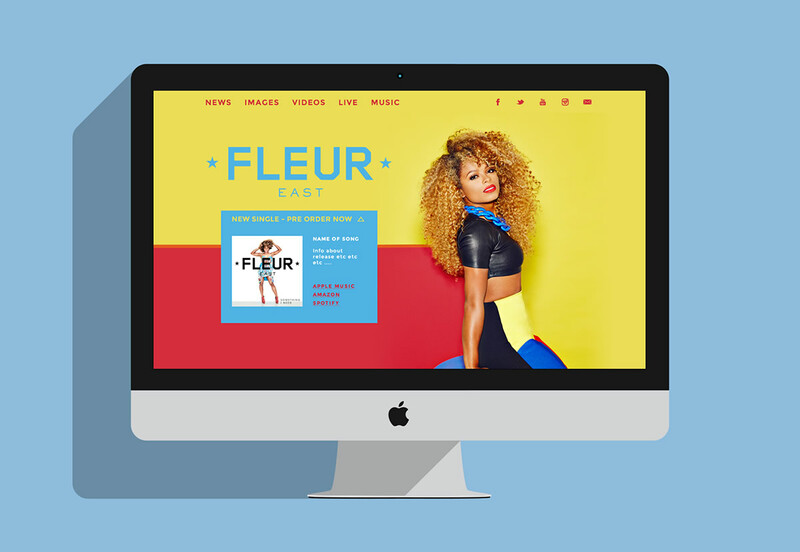 Brief: Create a new artist site for a Fleur East. As a new signing this artist had no web presence so the first step was a kick of meeting to establish what the site would need to deliver. 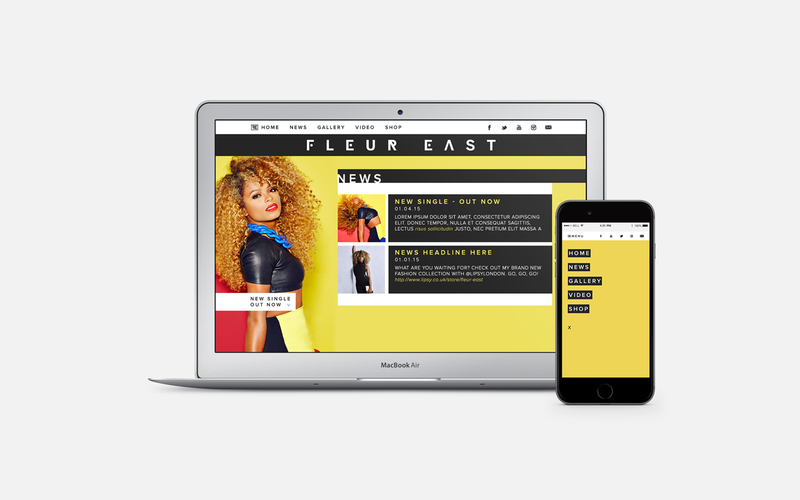 As the marketing team would be regularly updating the content, which included an image gallery, a Wordpress CMS was the best option. The next phase was look and feel, I came up with 3 homepage concepts bases on the bold and strong colours from the artist press shots. 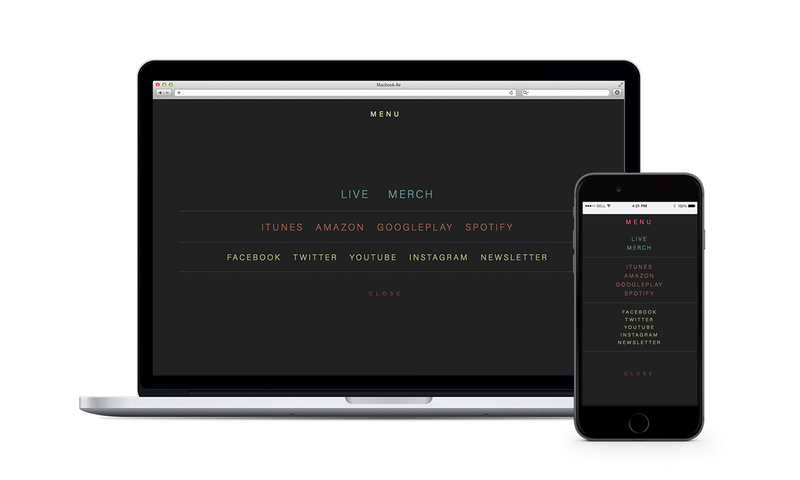 The brief was to keep a fashion/editorial feel with simple and impactful homepage. 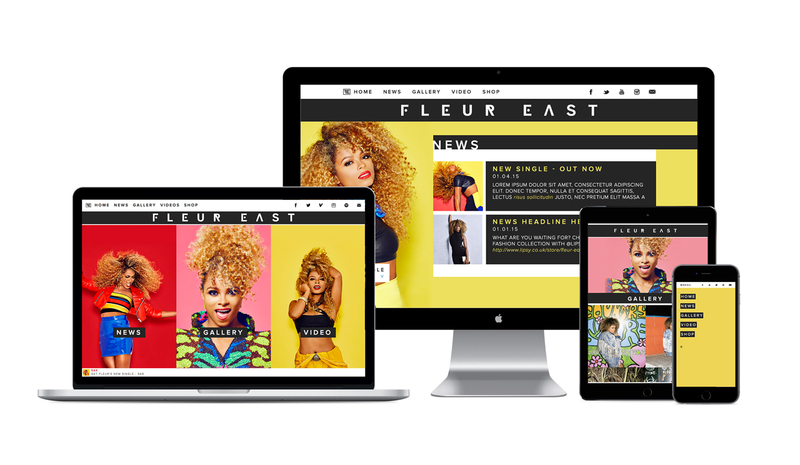 After the initial design was approved by management and the client I worked on the design for the content pages like news, video and gallery pages.